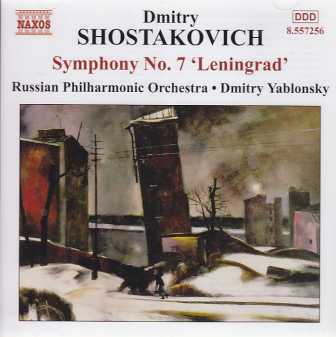 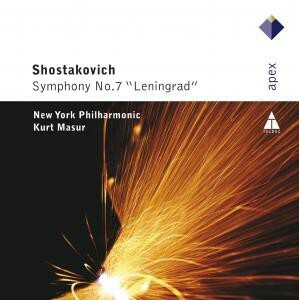 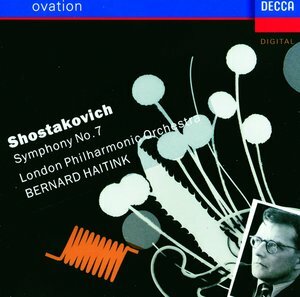 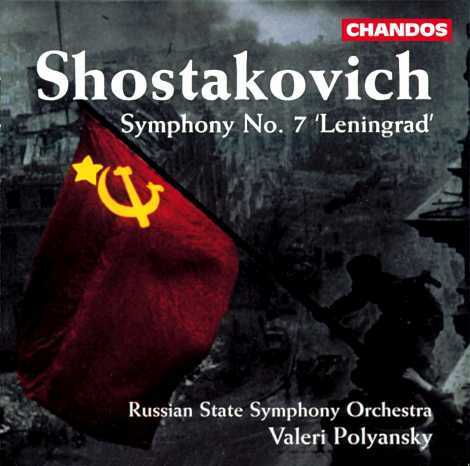 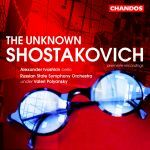 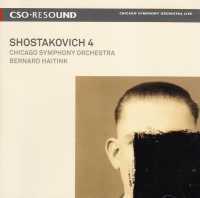 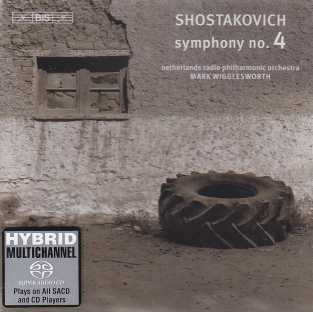 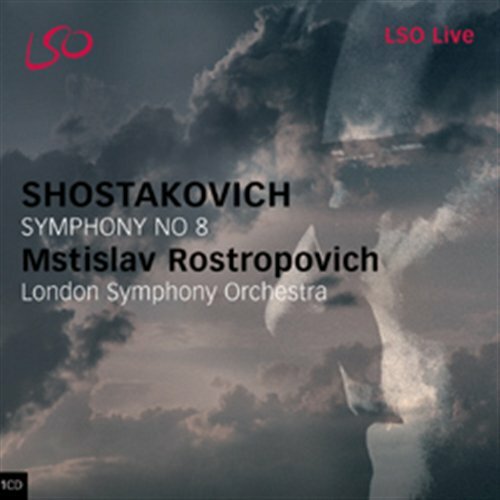 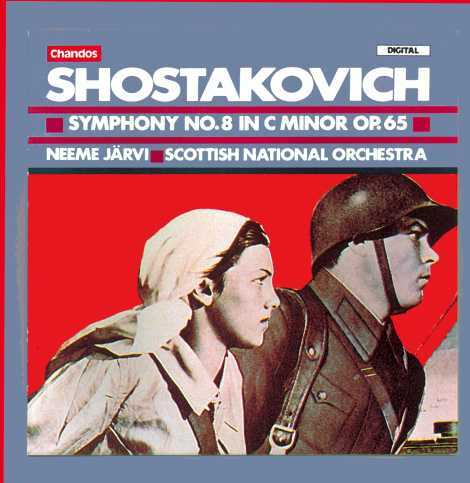 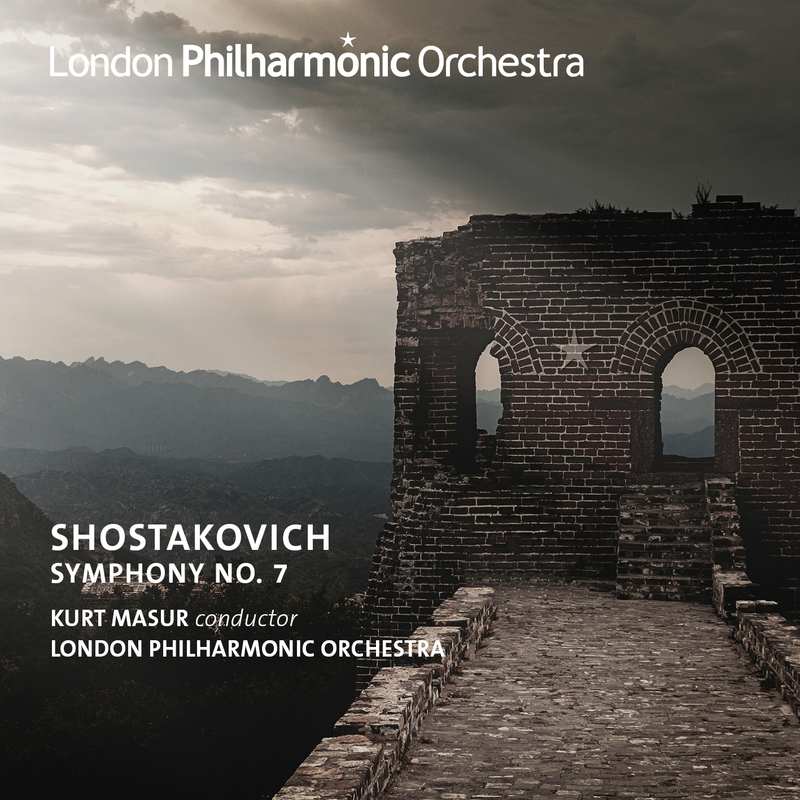 Dmitri Shostakovich / Symphony no. 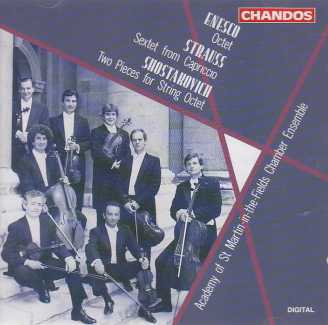 9 etc. 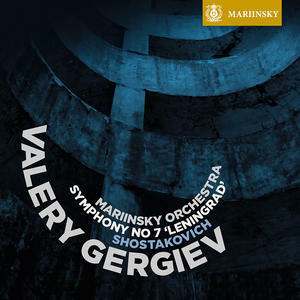 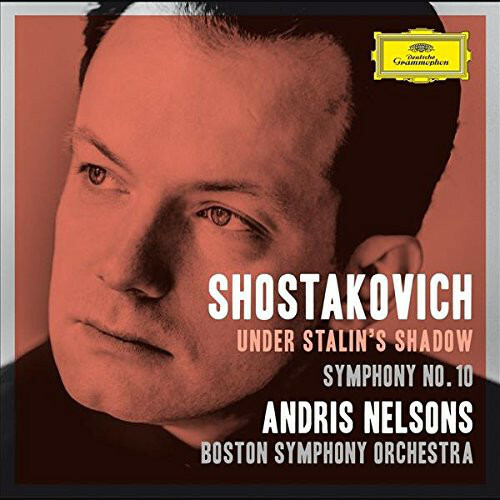 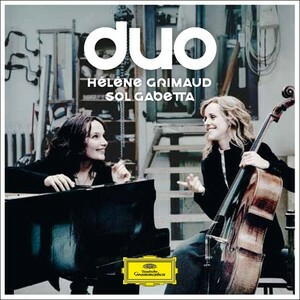 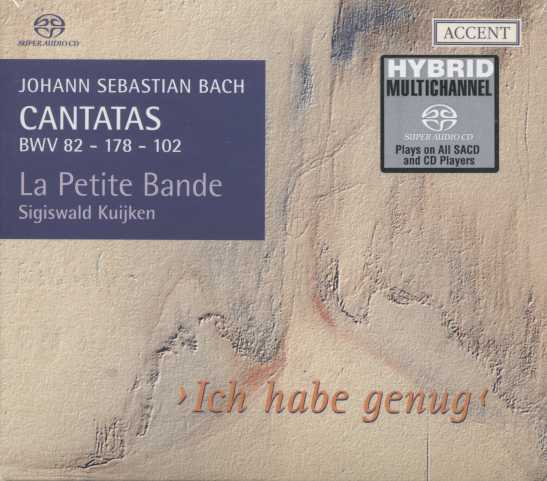 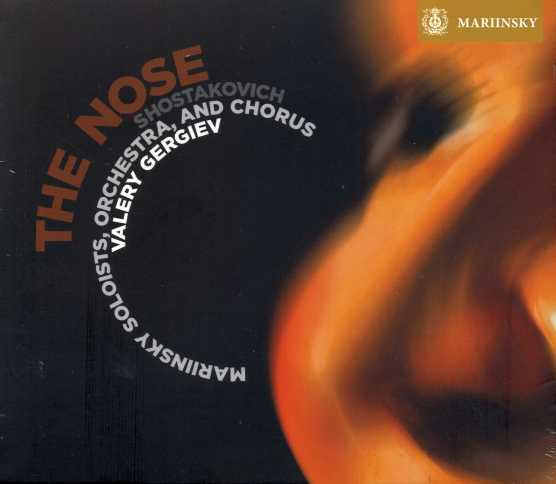 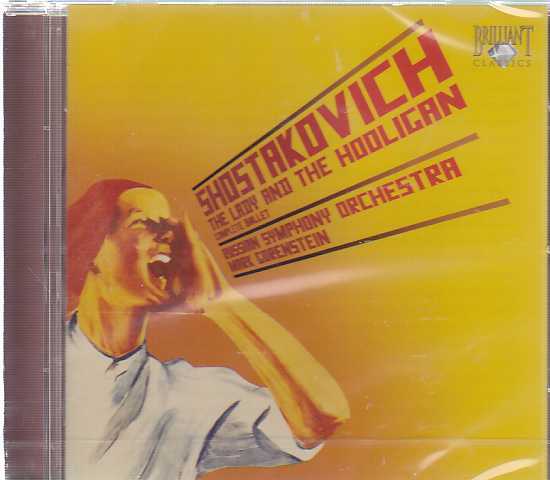 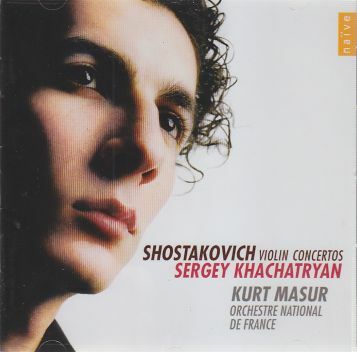 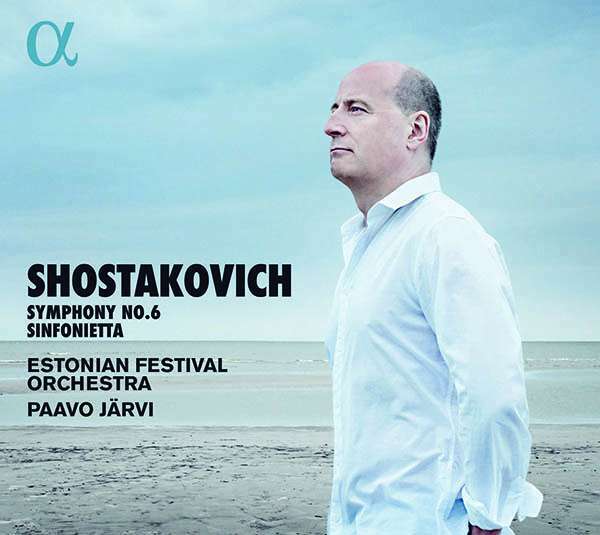 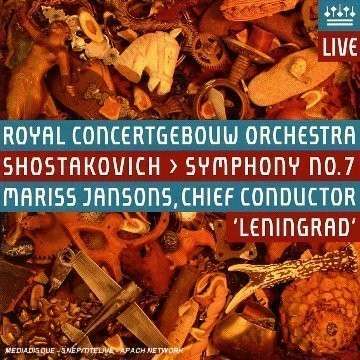 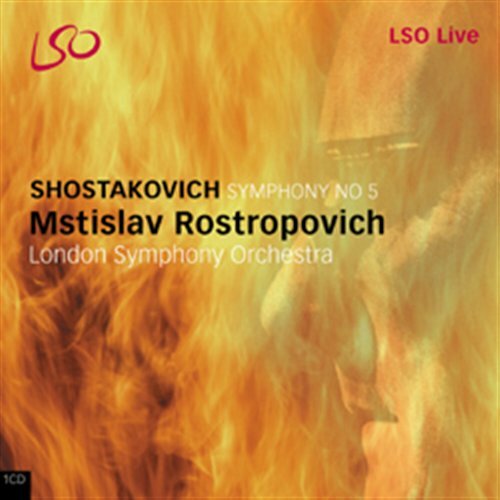 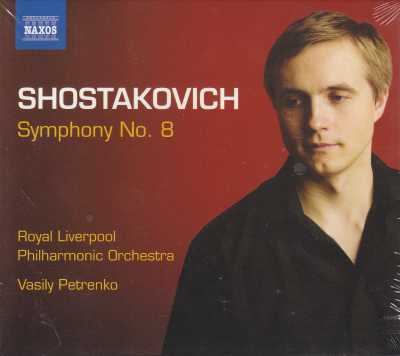 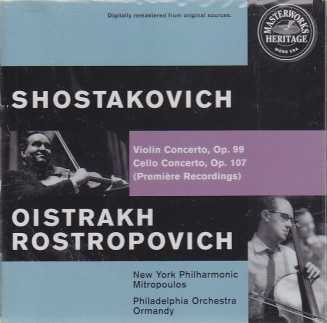 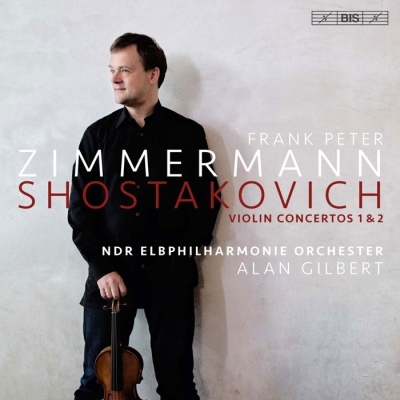 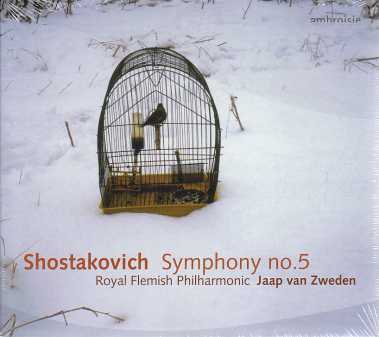 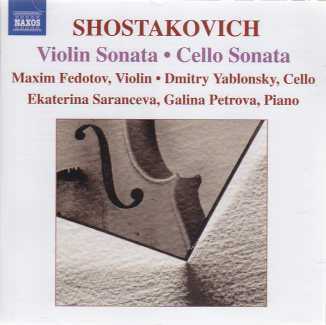 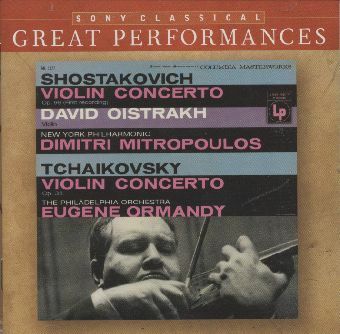 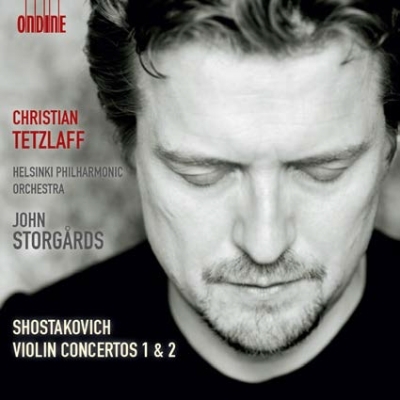 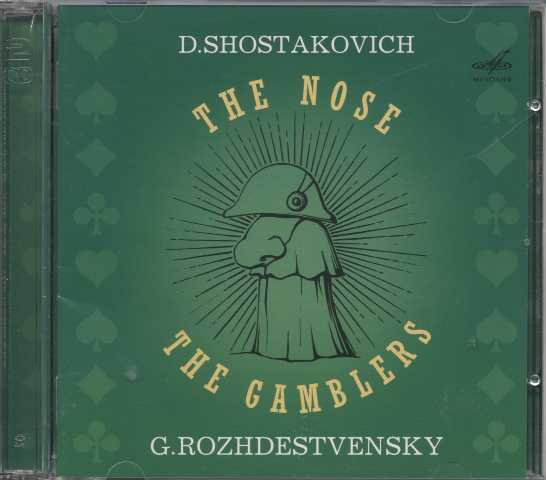 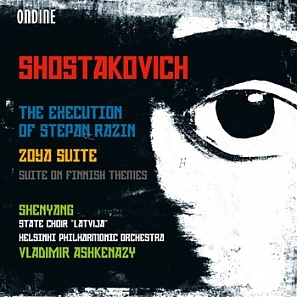 Dmitri Shostakovich / The Execution of Stepan Razin / Zoya Suite etc.